Perfect lake and mountain views from this level lot just south of Grand Lake. 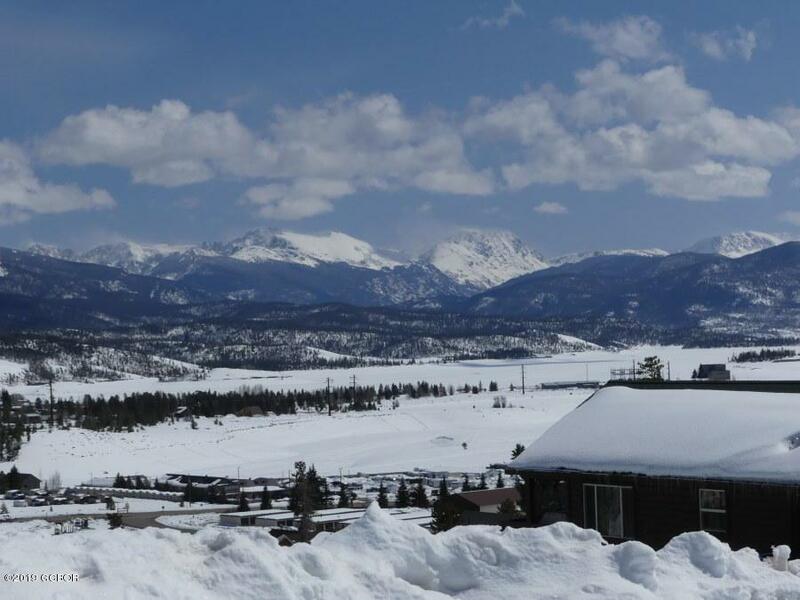 Overlooking Lake Granby and the Continental Divide, just down the road from Arapaho National Forest where you can snowmobile, ATV and recreate. Gas, sewer and electric are in the road, just drill a well and you can build. Your view will never be blocked here! 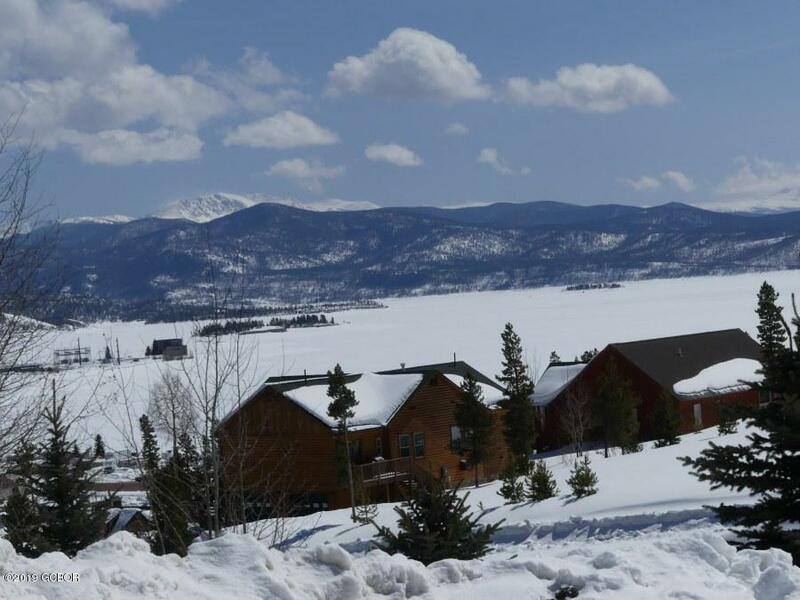 Listing courtesy of Re/Max Resorts Of Grand Co-Gl.